With signs everywhere in two languages you could almost be forgiven for thinking that you’d gone abroad for the holidays! 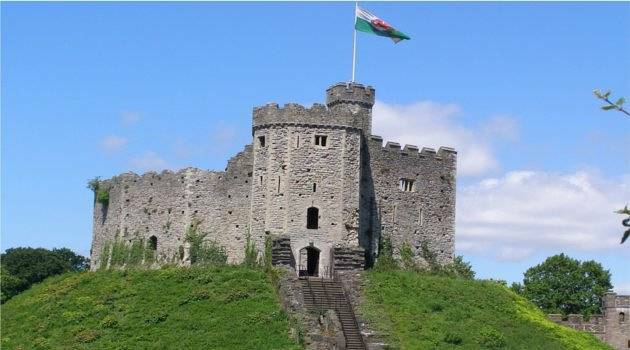 It’s a great place to take the kids – they can play around Cardiff Castle whilst you enjoy the views from the top of the keep, and scurry about Bute Park as you walk to see the small but perfectly formed Llandaff Cathedral. There are plenty of chances to go shopping, or take the train out to Cardiff Bay for a choice of places to eat with a view. You might even be able to stay in the University Halls or there are a choice of cheap Cardiff hotels close to the centre. Take the ferry across the Solent from Portsmouth or Southampton and get to another world in about an hour – or take the FastCat in just over 15 minutes, foot passengers only – complete with your car, making it easy to explore the Isle of Wight. 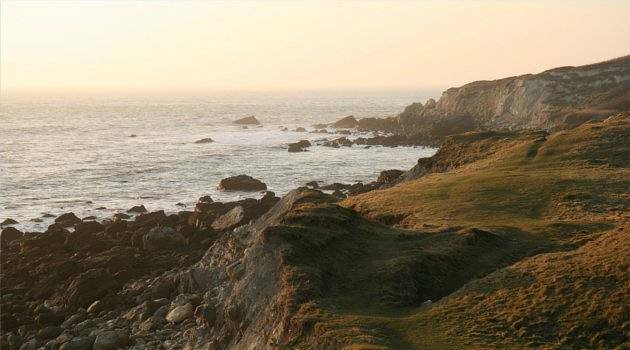 If you fancy getting away from it all why not walk the 108 kilometre round-island coastal path? Or alternatively visit some of the top landmarks such as Osborne House, Queen Victoria’s Isle of Wight Mansion, the Needles Park with its famous coloured sand or the fantastic Carisbrooke Castle – make sure you save some energy for the climbing the keep. Spring is the best time of year to visit the Lake District as the weather is (generally – no promises) nice enough to get out and about every day but not too hot that before you’ve even make it halfway round your walk you’re exhausted. Try the less popular Western Lakes to steer clear of the majority of the crowds. If you want a rest from all that trudging and nature why not visit Beatrix Potter’s house in Keswick or one of Wordsworth’s three houses open to the public? Save money and learn at Sellafield where it’s free too look round, or see a sheep parade at the Lakeland Sheep Centre in Cockermouth! 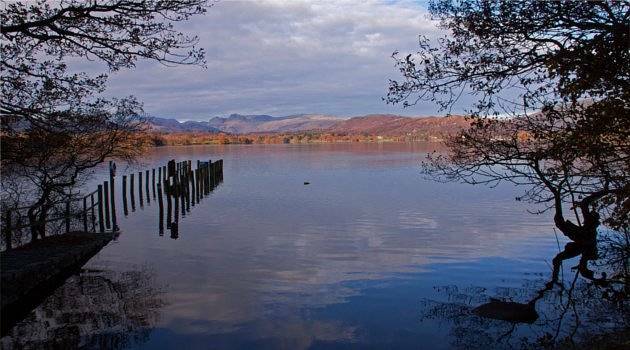 Use our Lake district hotels search to get your bargain booked early. This diverse city was recognised as European Capital of Culture in 2008 and if you didn’t visit then, why not take a city break in Liverpool this Easter? You can visit the Maritime Mercantile City, a UNESCO World Heritage Site, the Tate Liverpool and the Lady Lever Art Gallery. Alternatively, walk the streets and take in some of the fantastic architecture from Liverpool Cathedral to the world’s first “modern” building – Oriel Chambers – and West Tower which dominates the skyline. 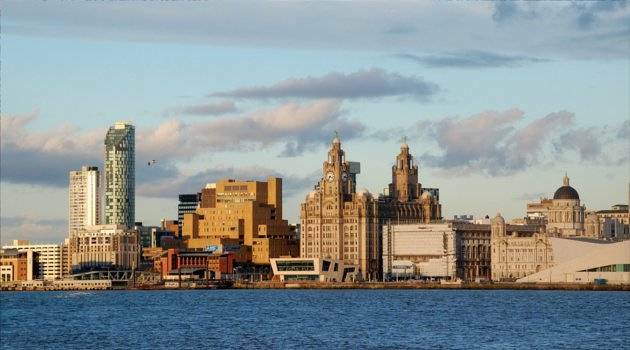 Don’t forget to spend some time enjoying the diverse cuisines too, you could even visit Liverpool’s Chinatown. Fancy something else? Try our UK Breaks page to search for yourself.